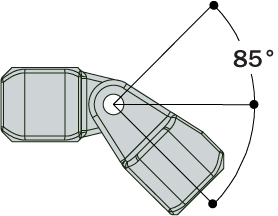 A complete combination swivel fitting, variable through 170°. 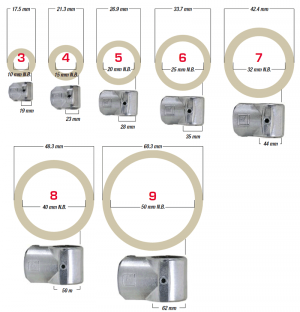 Note: Swivel fittings are not designed to resist bending loads. 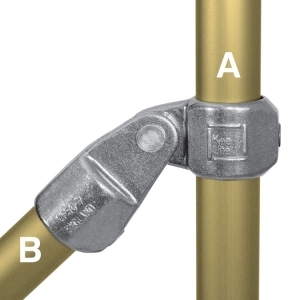 A structure should not be designed entirely of swivel fittings as they will not provide sufficient stability for the structure.